so Two Quarterfinals of ICC Cricket World Cup 2015 are over as South Africa and India made their way to Semi Final after beating Sri Lanka and Bangladesh. 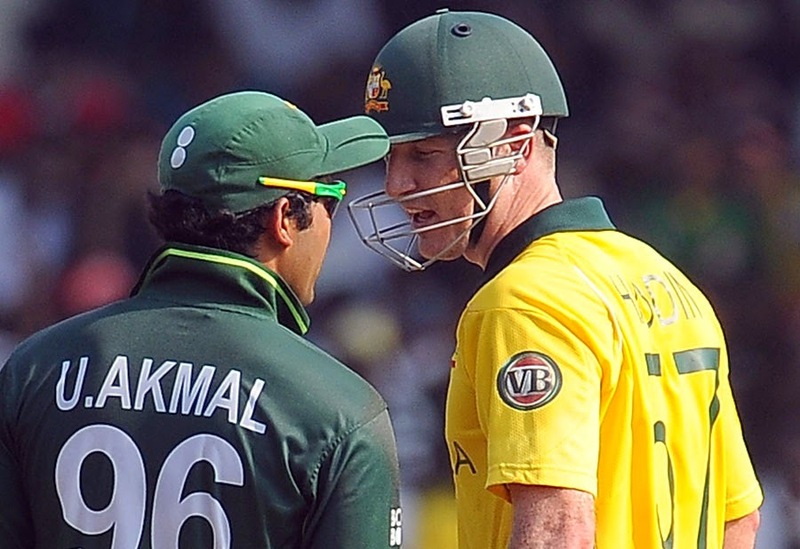 the third quarterfinal will be played on Friday 20th March 2015 in Adelaide between host team Australia and Pakistan. the match will start at 8:30 am Pakistan time. the winner of this Quarterfinal will face India in the Semi Final. both the Pakistan and Australian sides are hopeful for winning this contest. Australia are a better team than Pakistan and they also have to home advantage. Australia's key players will be Mitchell Starc, Mitchell Johnson, Glenn Maxwell and David Warner. if Pakistani batsmen faced Mitchell Starc carefully they can go up to a good total because Starc is most dangerous bowling in Australian side. for Pakistan key players will be Misbah Ul Haq, Wahab Riaz and Sarfraz Ahmed. Pakistan got huge setback after Mohammad Irfan got Injured and rules out of the World Cup. head to head both sides played 92 ODI matches. Australia won 57 times and Pakistan got the victory 31 times.